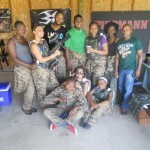 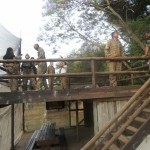 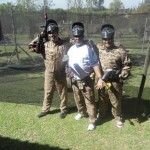 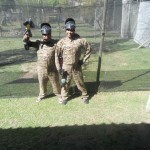 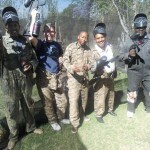 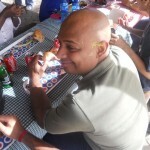 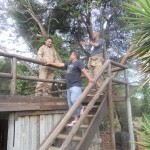 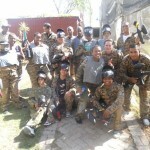 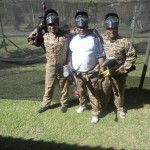 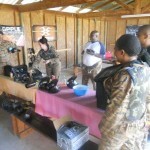 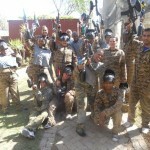 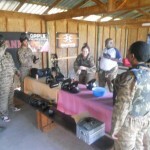 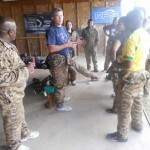 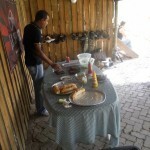 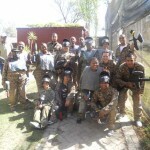 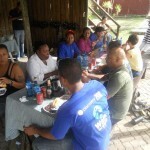 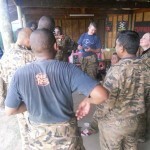 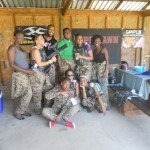 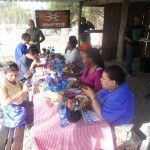 Can your Team Event or Year End Paintball Party get Better than this? 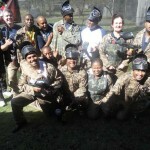 | Book River Raiders PaintBall Book River Raiders PaintBall | Can your Team Event or Year End Paintball Party get Better than this? 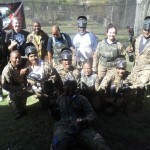 Home > River Raiders > Can your Team Event or Year End Paintball Party get Better than this? 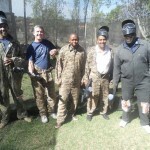 Can your Team Event or Year End Paintball Party get Better than this?